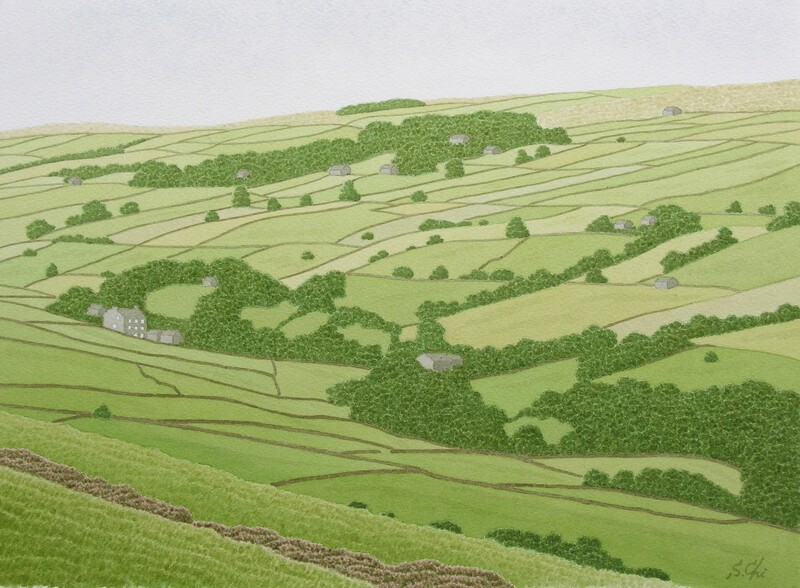 This site introduces "Faraway My Yorkshire in Watercolours", a book written by Shigeru Chiba. The watercolours painted newly for this website version are also shown here. Your remarks and comments are welcomed.